What is a good way to celebrate the career of Rob Gronkowski? 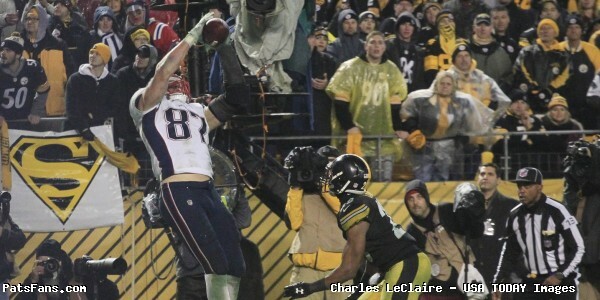 Check out a ten minute highlight reel of clips from Gronks nine-year career put together by the NFL on Twitter below. The Patriots also compiled video of their favorite Gronk moments on Twitter. 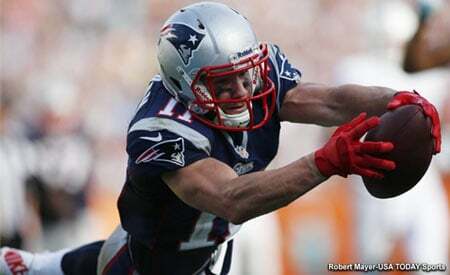 A few more Gronkowski tribute videos also made their rounds on social media this week. #87 on the field, #69 in our hearts.